393.74 sqft. - 497.19 sqft. 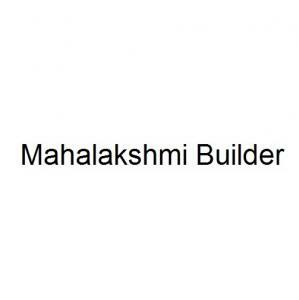 Mahalakshmi Builder is a promising developer in the construction sector. For them, safety of their customers is the first and foremost priority in almost every apartment they build. With a lot of hard work and enthusiastic work by their team of professionals, they have continuously climbed the ladder of improvement and are not far away from occupying one of the top positions in the construction sector. Mahalakshmi Builder have the best of professionals who help them in providing quality homes to the people with their expertise and service.